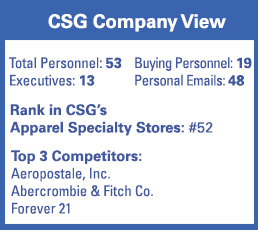 CSG sees more clouds in the forecast as the perfect storm continues for a group of once high-flying retailers and brands sharing a combination of common locations (shopping malls), target markets (tweens and teens) and offerings (laid-back, outdoor-inspired, often beach-and-festival style apparel). 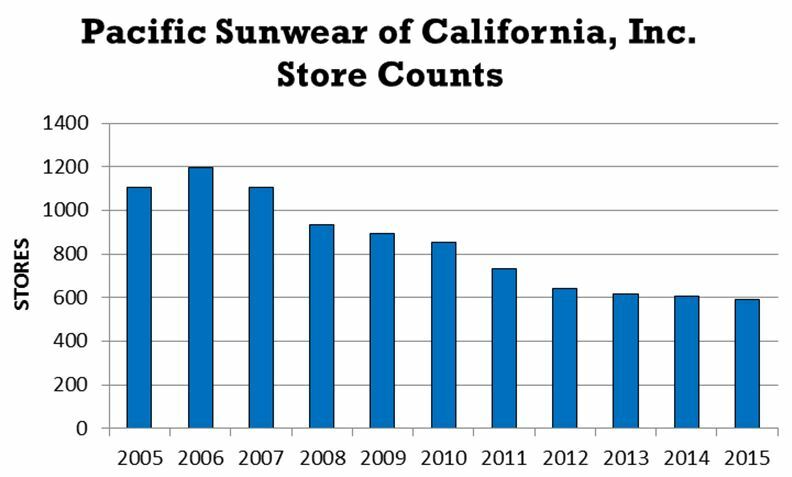 Pacific Sunwear, Aeropostale and Abercrombie & Fitch also share a common recent history — declining sales and store closings — as fast-fashion experts like H&M and Forever 21 hit their stride. PacSun reached a waypoint as it filed for Chapter 11 bankruptcy protection this month with hopes that going private will afford it time to reposition for the future.